Corporations, co-operatives, crown corporations, development corporations, public entities, and municipalities - all depend on directors elected on a board to direct these organizations and make strategic decisions on behalf of key stakeholders. Decisions at board level that are illegal, that don’t reflect the wishes of stakeholders and/or are not in line with the organizational image, philosophy and policies leave many organizations every year facing litigation worth millions of dollars. Every organization knows that identifying the best qualified individuals willing to serve on the board is an extremely difficult task. However, it can be a game changer in ensuring excellence in governance and achieving your key corporate performance objectives. A director is required by law to be diligent and competent to the best of his/her ability. Ecoleo can help in strengthening the competencies of directors by first assessing director competencies, using best-practice instruments resulting in the design of customized training for your board. Position and promote the importance of the role of director in your organization among the local citizens and the business community. Anticipate the expiration of terms of office of the directors and encourage strong directors to reoffer and encourage people with potential to run for office. Identify key director competencies you need to strengthen your board. Prepare postings to attract qualified candidates who can improve board strengths and diversity. Offer an online recruitment platform that can reach your target audience. 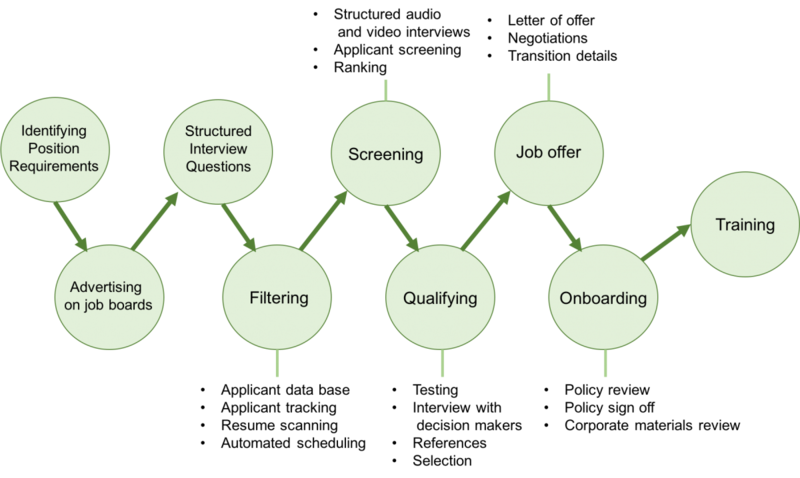 Prepare structured interviews to help you identify the strongest candidates. Screen your candidates and provide a short list of the most qualified applicants. Conduct pre-directorship screening and conduct comprehensive background checks to ensure the organization recruits individuals with high integrity, to avoid issues that could affect your organization. Provide specialized assessment tools to identify high quality prospects and match candidates to your desired corporate values and diversity profile. Prepare profiles for candidates running for office for review by investors and/or members prior to elections to assist in the decision and voting process. Prepare orientation and on-boarding processes to ensure new directors can understand the organization, the policies and their role as directors, and start contributing to an advanced governance as early and as possible. Provide video applicant interviews using computers and mobile applications. Make applicant interview videos available to the selection committee, or for board review and recommendations. Provide on-boarding videos for orienting your new directors. Comprehensive director recruitment consulting service. Key competencies and skills listings for directors. Structured interview questions for candidates. Video interviewing platform for applicants. Video interview reviews for your selection process. Comprehensive background checks: background checking for people working with vulnerable persons, credit check, police background check, etc. Video on-boarding for your new directors.